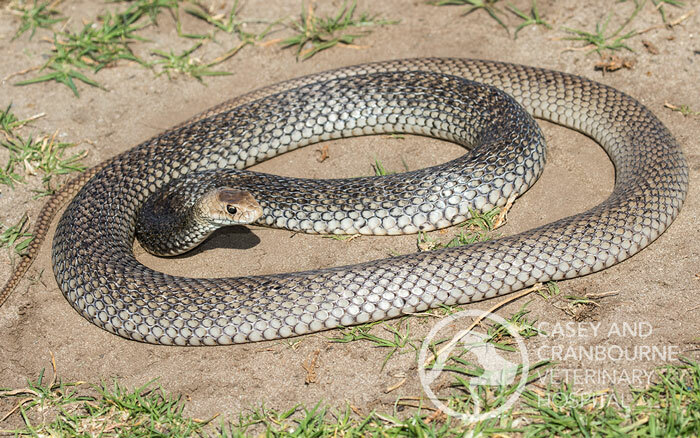 At Casey and Cranbourne Veterinary Hospital, we manage a purpose-built animal hospital specifically designed to cater for small animals in the Cranbourne area. 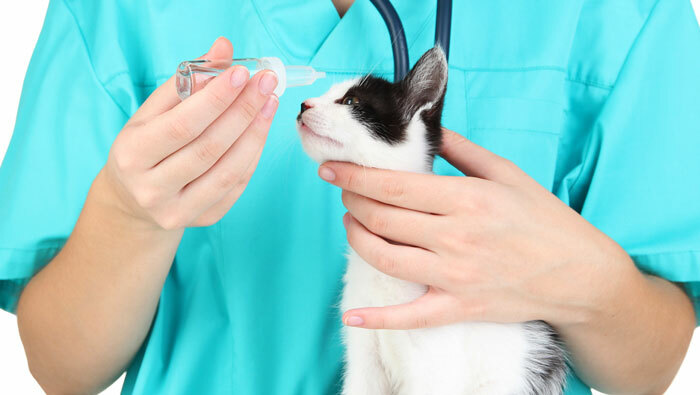 Our team of experienced vets and nurses provide a comprehensive variety of quality services, and our vet clinic facilities are modern and fitted with the latest equipment. We also maintain confidential and up-to-date records on our unique computer system that runs on a specially-designed veterinary program. 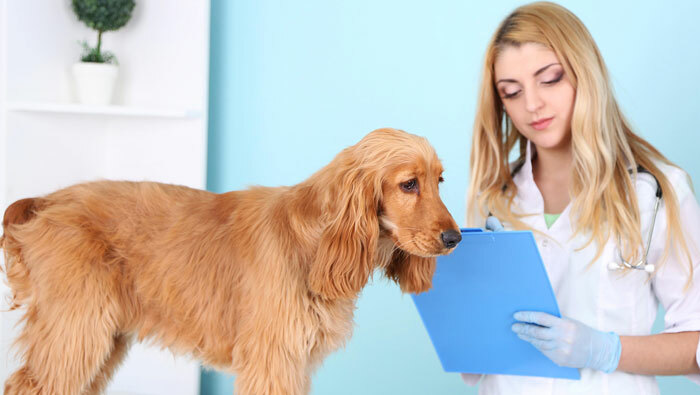 Our on-site laboratory is equipped with a state-of-the-art IDEXX blood test machine which means we can analyse blood samples from sick pets or those in for surgery. We also have a high quality microscope used to assess tissue samples for bacteria and yeast and urine sediment for crystals. We also have a centrifuge and refractometer to assess urine samples. All of this means we can deliver services more efficiently, for your convenience. Most of the action at Casey and Cranbourne Veterinary Hospital takes place in the treatment room, where we see our more critical patients. Here, X-rays can be taken, as well as blood tests, and IV drips can also be set up. The ‘wet area’ treatment table is used to prepare pets ahead of surgery, as well as being used for carrying out dental treatments and minor anaesthetic procedures. Surgical packs, drapes, and instruments are sterilised in the autoclave. 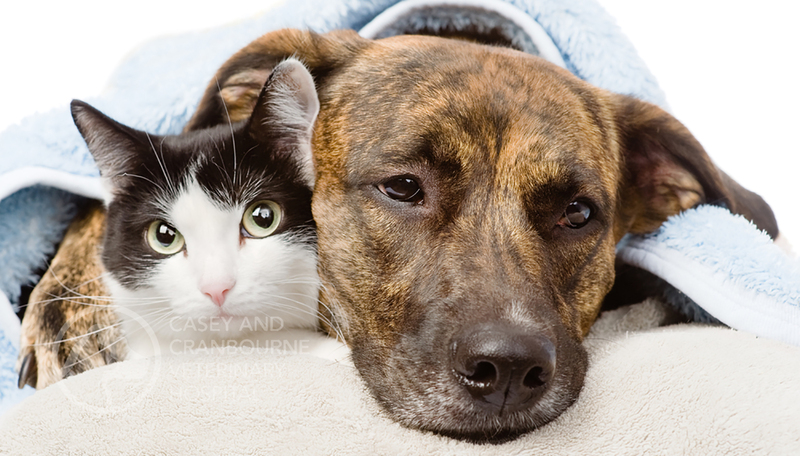 At Casey and Cranbourne Veterinary Hospital, we have separate boarding areas for dogs and cats. 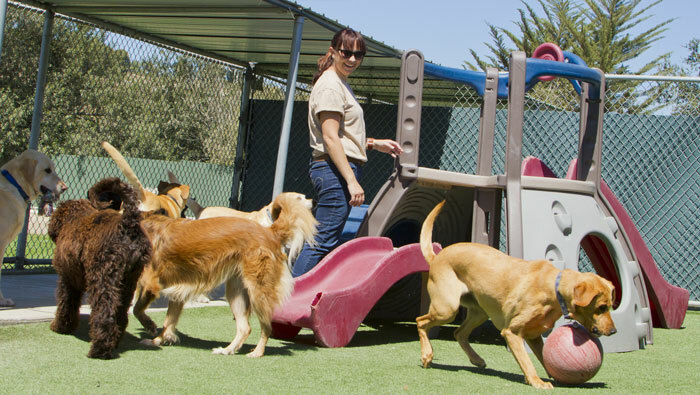 The main dog kennels have two walls of cages for housing small to medium-sized dogs while there’s a larger set of dog runs for accommodating bigger dogs. Cats are kept in a separate area just off the kennels, away from the stress of noisy dogs. There’s also a separate isolation ward for contagious pets or those with infections to ensure no cross-contamination, and our staff wear special clothing and use specific equipment when caring for patients in this space. If your pet requires an operation, then this will be carried out in our professional surgical theatre, which is a completely sterile environment with a range of specialised equipment. This equipment includes an isoflurane gas anaesthetic machine, hydraulic stainless steel surgical table, and an operating light. We also have all the usual related tools for surgical procedures, such as sterilised surgical packs, drapes, instruments, and an array of suture materials. 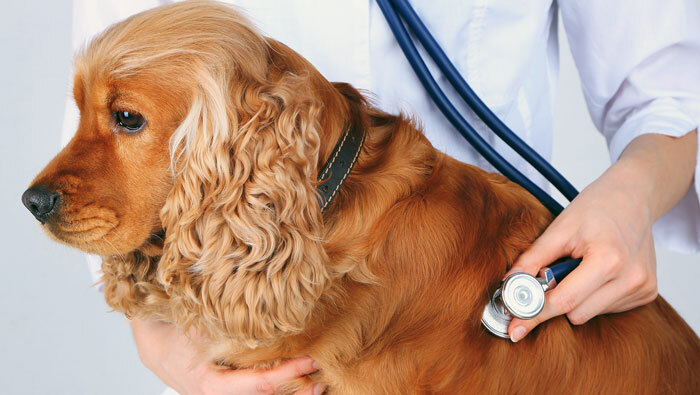 The hospital offers state-of-the-art monitoring for pets under anaesthesia, with oxygen saturation, capnography, respiratory and heart rate all closely tracked. Core body temperature and blood pressure are also measured and recorded on anaesthetised patients. 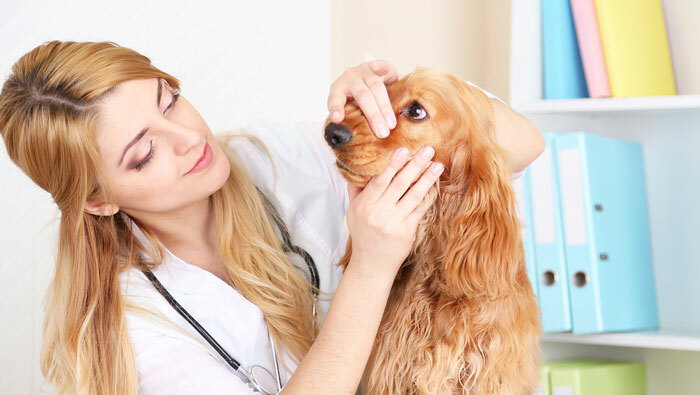 At Casey and Cranbourne Veterinary Hospital, we have two consulting rooms, where we conduct routine consultations. These rooms are designed to be comfortable and modern, and also allow us quick and easy access to your pet’s computerised medical records.